​I attended public schools for my elementary through high school education, and after getting my undergraduate degree at USC, I received a Masters Degree in Urban and Regional Planning from the University of Hawaii at Manoa. My children attended Kapa`a Elementary, Middle, and High Schools. Before becoming an elected official, I was active in School Community Councils and PTSAs. ​I believe that all students deserve a quality education to prepare them to succeed in college, careers, and citizenship. How do we improve our educational system? Here are some key principles I support. Provide the best training possible for our school principals so they can best lead and manage their school community. Provide the tools--funding, facilities, and training—for teachers to do their work as the professionals that they are. Hold teachers accountable, but do not micromanage them. 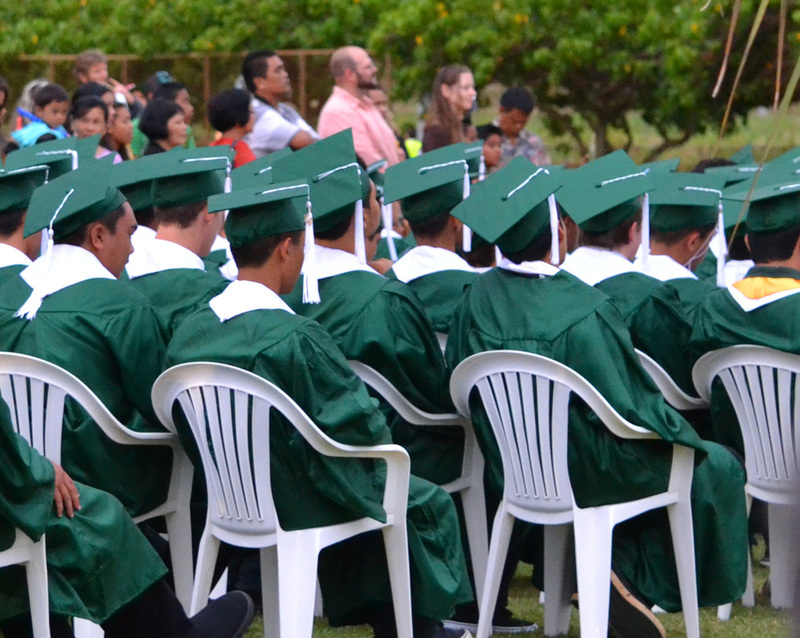 Keep Kaua`i Community College and University of Hawaii tuition affordable for local residents. Support scholarships, outreach, and training for local students to enter the teaching profession so they can teach in the communities in which they live.